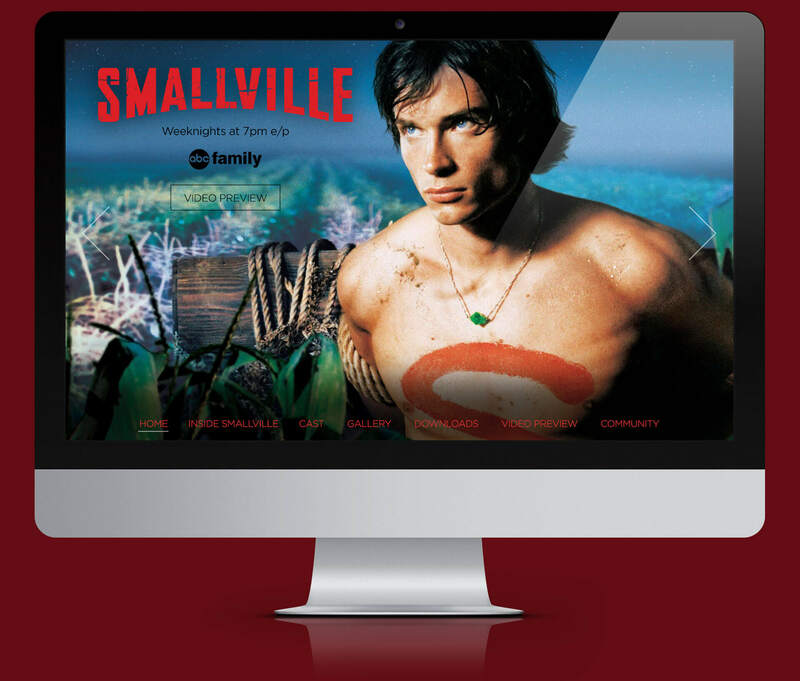 The popular television series Smallville first debuted on the Warner Bros. network in October, 2001. 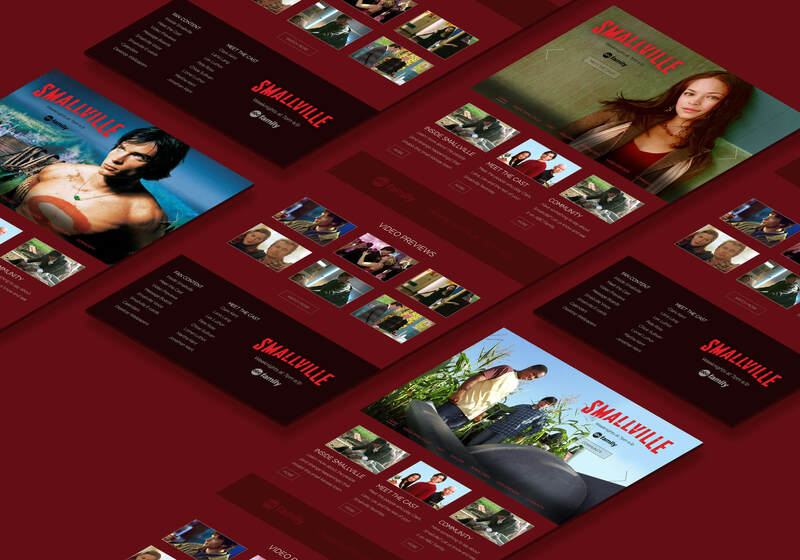 The series quickly generated a robust fan base that supported it through its ten season run. ABC Family acquired syndication rights for show and engaged EKR to support the marketing efforts via digital promotion. 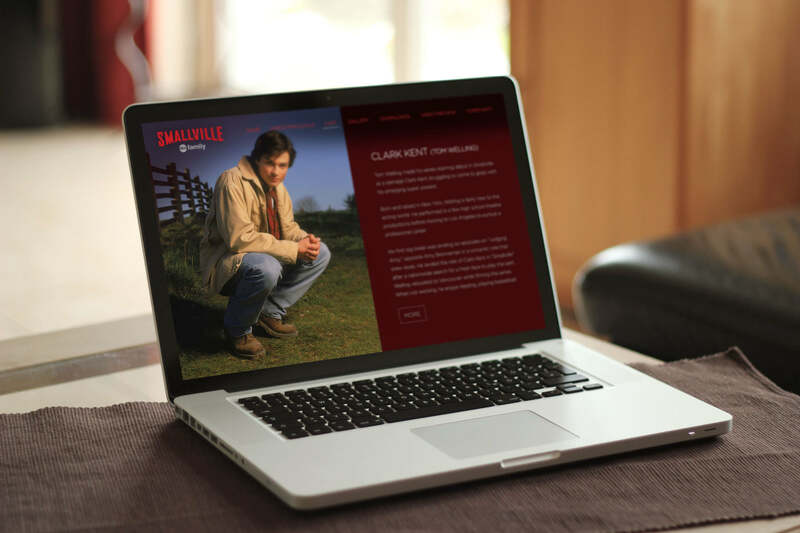 The EKR team created a robust website destination that featured photo galleries, video galleries, episode guides, character bios, downloadable content and tune-in information.